Simply Me: Win a $250 Family Fun Night With Popcorn and Ice Cream Goodies! Win a $250 Family Fun Night With Popcorn and Ice Cream Goodies! Disclaimer: The Simply Me Blog is not running this giveaway. Just helping to promote it. We are launching a brand new giveaway worth $250 in prizes celebrating family fun! It is in celebration of the book, 101 Kids Activities That Are the Bestest, Funnest Ever! 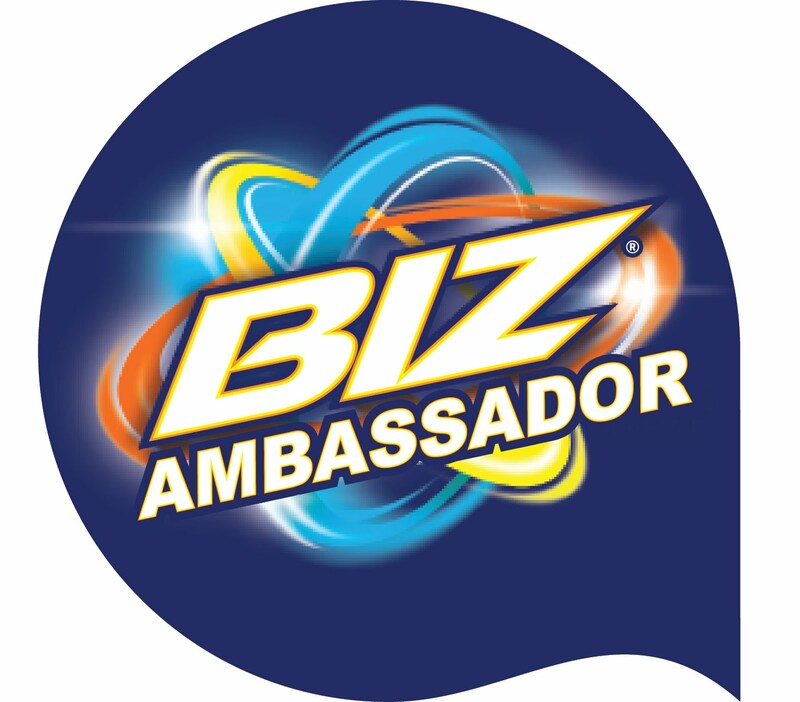 Win A Whole Ton of Family Fun! These are affiliate links. These are all our FAVORITES for family fun! Simply use the box below to enter to win this prize pack worth $250. This contest is open to North America only due to shipping costs. Each entry helps spread the word about the fun we have here at Kids Activities Blog...and we thank you! 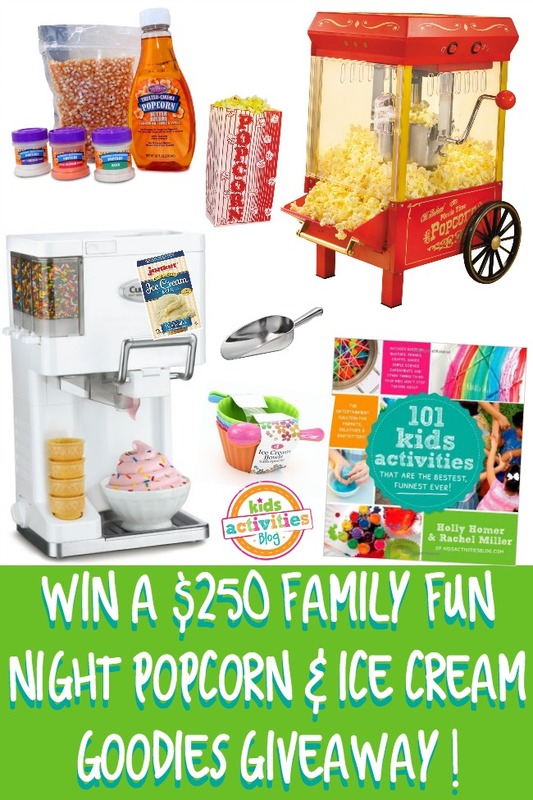 $250 Family Fun Night Popcorn and Ice Cream Goodies Giveaway From Kids Activities Blog Good luck!